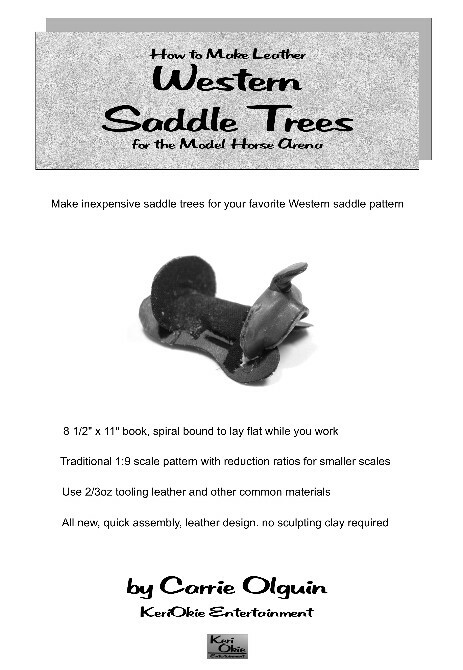 For all tack making experience levels. Step-by-step instructions with illustrations to guide you! Traditional 1:9 scale patterns and reduction ratios for smaller sizes! 8 1/2" x 11" book, Spiral bound to lay flat while you work!